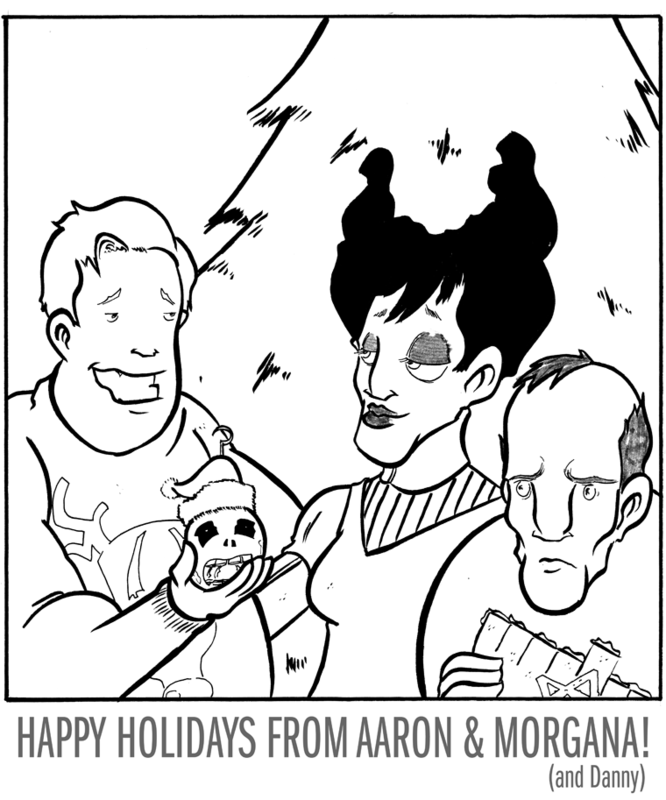 The Rack: A Comic Strip About A Comic Shop - Happy Holidays! We’ll be back on Monday. Have a good holiday! Is that a Grendel Xmas sweater? More importantly, is that a Jack Skellington Christmas bauble?